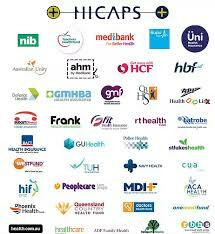 It was reported that Headaches and Migraines affected 7 million people in Australia and most of these sufferers experienced reductions in social and work activities. Some causes of headaches/ TJM dysfunction arise from overwork, stress, poor posture, neck & shoulder muscular tension and TMJ/Jaw dysfunctions. 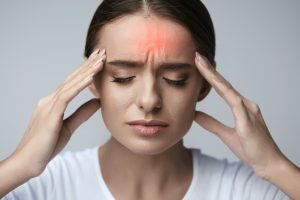 Specific techniques can be used to relieve and decrease the restrictions and home care can be given to help correct more chronic issues causing the headaches. Some times TMJ pain is very obvious in the joint itself, where other times TMJ pain can often be mistaken for headaches, as many of the symptoms are similar. TMJ dysfunctions can cause referred pain to the face, eyes, top and back of the head, into the neck and shoulder which mimics a headache. Some cause of TMJ dysfunction are teeth grinding or clenching, previous surgery or accidents to the jaw, dentist appointments with long periods of time where the mouth is open, muscle and fascial restrictions of surrounding tissues and stress. Specific treatment to the jaw and surrounding tissues can relieve the symptoms, giving suffers relief without always having to take medications.